Lithograph. Born Springfield, Illinois. 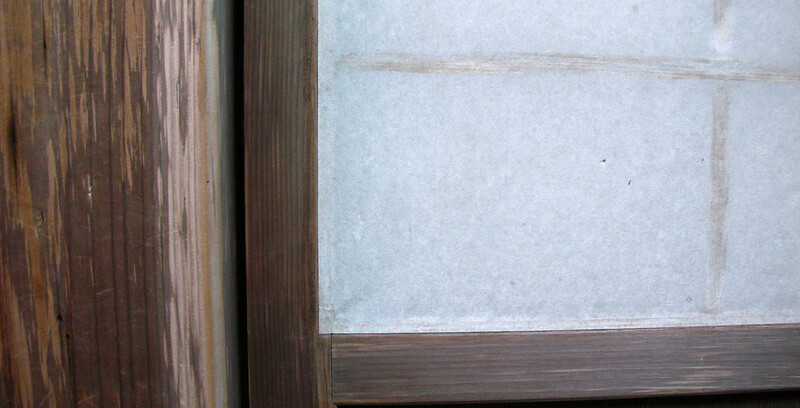 University of Arkansas; Obata Studios, Tokyo. Studied under Tsuyoshi Yayanagi, renowned Japanese illustrator and graphic designer. 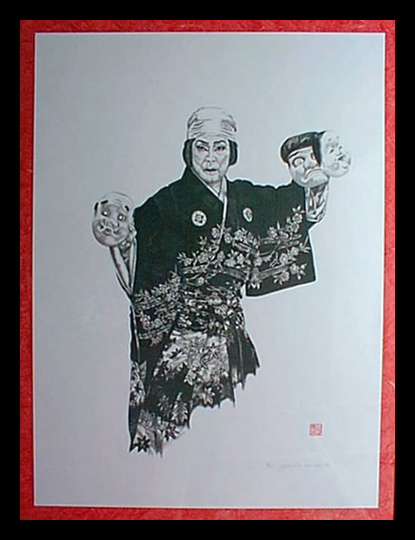 Yamada has specialised in portraits of a number of well-known Japanese performers, among them the actor Ryo Tamuran and the revered kabuki legend Ichikawa Ennosuke III. 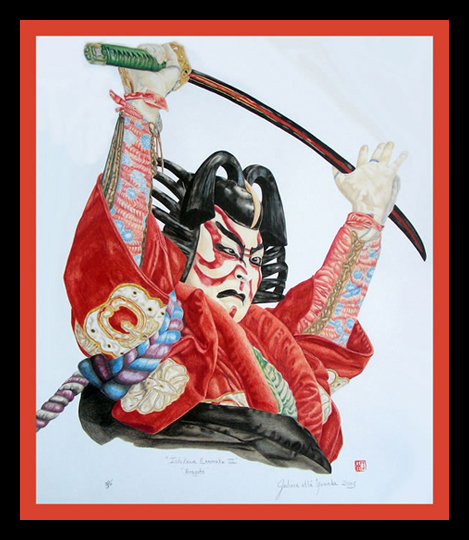 Her images depict the fine features of the make-up of the actors as well as their colourful kimono display. Yamada now mainly works in watercolours and drawings, with exquisite detail and rich textures.